Maserati Japan Ltd. has launched the MY18 Maserati GranTurismo and GranCabrio. 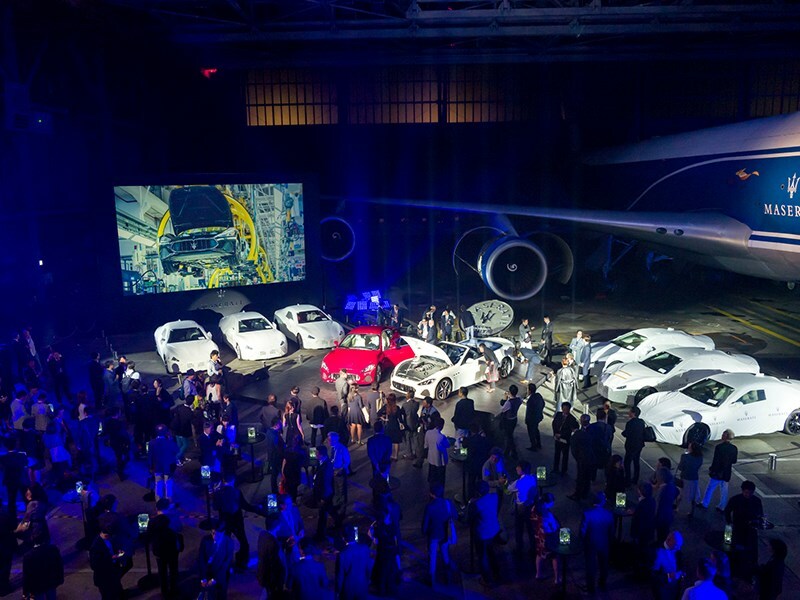 A hangar at Narita International Airport was chosen as the venue for the unveiling of the new MY18 models. A chartered cargo aircraft with special Maserati livery flew in from Milan, Italy and unloaded 28 units of the new GranTurismo and GranCabrio, and both models were unveiled to VIP guests soon after their arrival. The new front and rear bumper design for the MY18 GranTurismo and GranCabrio elegantly refines the visual impact of the striking original styling. Additionally, the headlights for each model have been slightly restyled for 2018, and a new rear-view camera is now included. The Sport and MC share the same basic features, although each has unique inserts to accentuate its distinctive character.